The railway network developed in Ireland at a time of great political upheaval, economic struggle and social unrest. The Great Southern (GS) and Western Railway (WR) were known as the Premier Line of Ireland and by the twentieth century it had trains running to almost every place of importance in the south and south west of Ireland. 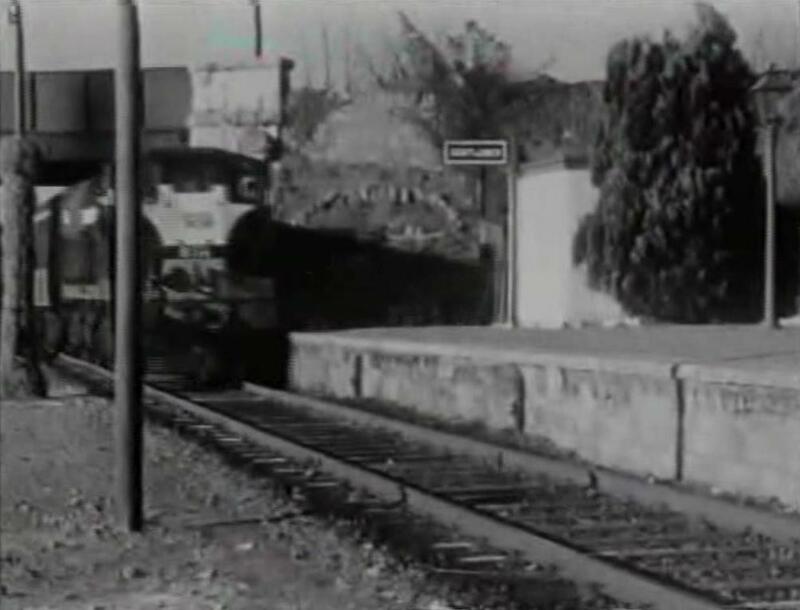 In it’s hey day the company had over 1,100 miles of line, of which 240 miles was double track. The company retained its independence until 1924-25, when the railways, which operated entirely within what is now the Republic of Ireland, were amalgamated to form the Great Southern Railway, of which the GS and WR organisation was the largest constituent. The Cobh Junction to Midleton railway track is currently disused. 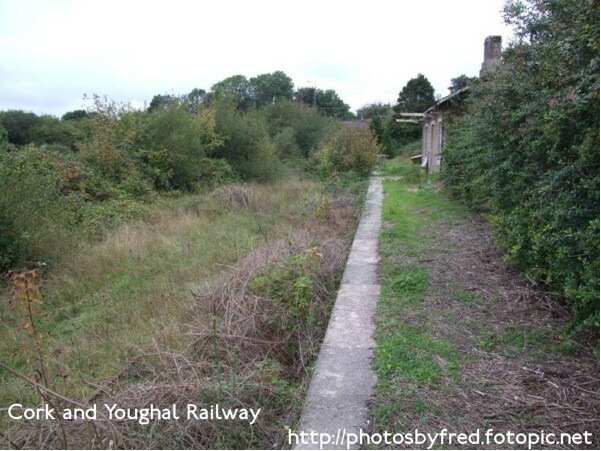 This section of the line is part of the former Great Southern railway which formerly traveled to Youghal, County Cork.The Midleton-Dunkettle section opened in November 1859 and in May 1860 the line to Youghal was completed. 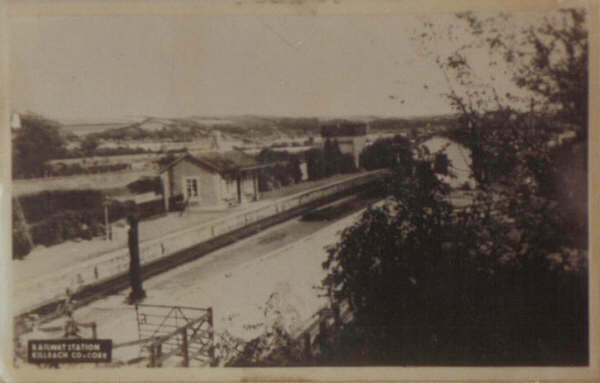 The Cork end of the railway line was completed in December 1861 followed by the opening of the Cobh (then called Queenstown) branch of the line, which opened in March 1862. 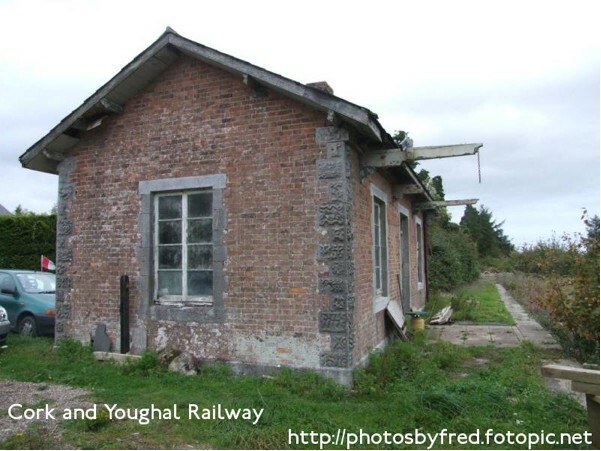 The termini stations were located at Cork and Youghal and there were seven stations along the route at Dunkettle, Little Island, Cobh Junction, Carrigtwohill, Midleton, Mogeely and Killeagh. The line had a total distance of 26 miles and the journey time was one hour. The Cobh to Cork line is the only part of the line which remains in current operation. 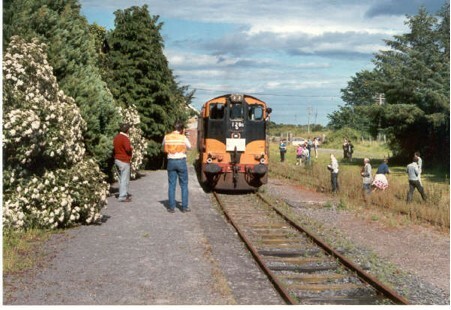 Regular passenger services between Cork and Youghal ceased in 1963, however summer excursion routes and transport of goods trains continued until the final closure in 1988. Parts of this line opened on 12/11/1859 and ran to Cork [Summerhill North] till 1/2/1893 when the new Glanmire Road station opened to join the Dublin line, through the manually built tunnel, with the Youghal line directly. Some of this line is still in use today, and there are plans to develop further sections, for commuter rail, to Midleton. 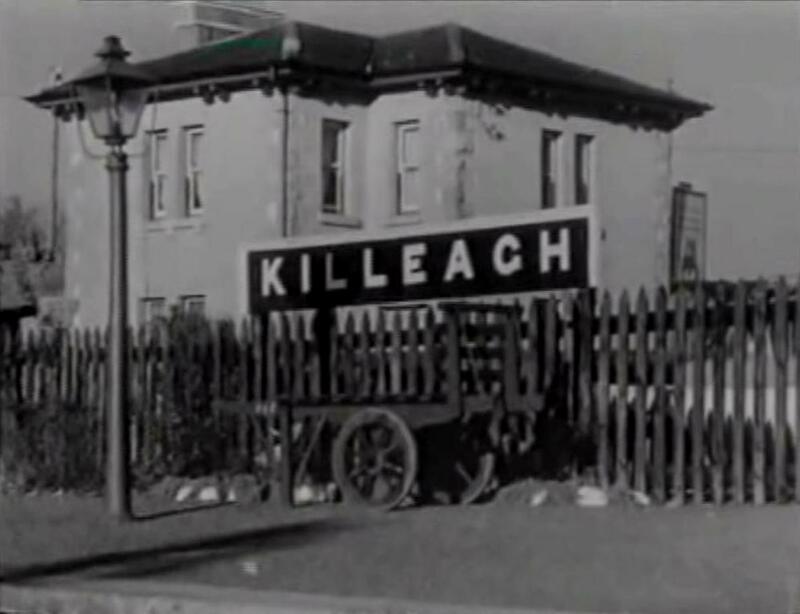 The original stations were: Summerhil North, Blairs Halt, Tivoli, Dunkettle, Little Island, Queenstown Jun, [to Fota, Carrigaloe, Rushbrooke & Queenstown (Cobh)].